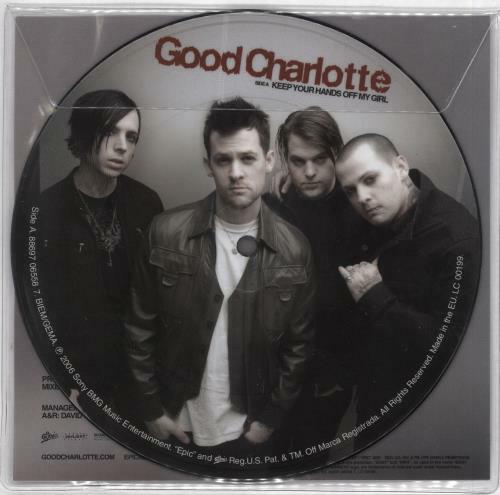 GOOD CHARLOTTE Keep Your Hands Off My Girl (2007 UK limited edition 7" Picture Disc single, also including the previously unreleased recording Face The Strange. Housed in a clear PVC envelope with picture insert). 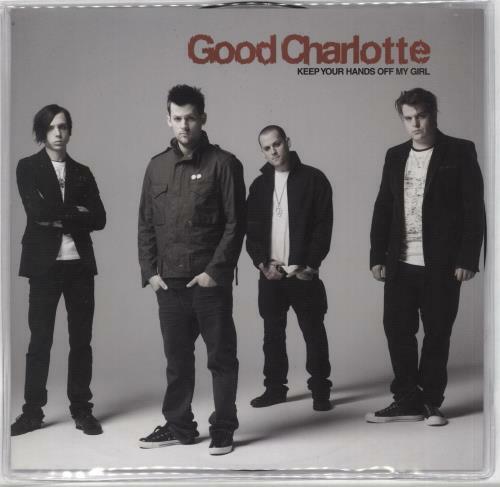 or visit our Good Charlotte image gallery.